This comprehensive journey reveals the very best of what Japan has to offer. Begin in the bustling city of Tokyo and visit the scenic Mount Fuji and Hakone before boarding a Shinkansen (bullet train) to the historical and cultural heart of Kyoto. In Kyoto, get a first-hand experience of the thriving geisha culture and visit some of this region’s most incredible sights, such as the Golden Pavilion, Nijo Castle, Kyoto’s stunning Imperial Palace, Nara’s Todaiji Temple, the colorful Kasuga Taisha Shrine and the beautiful Nara Park. 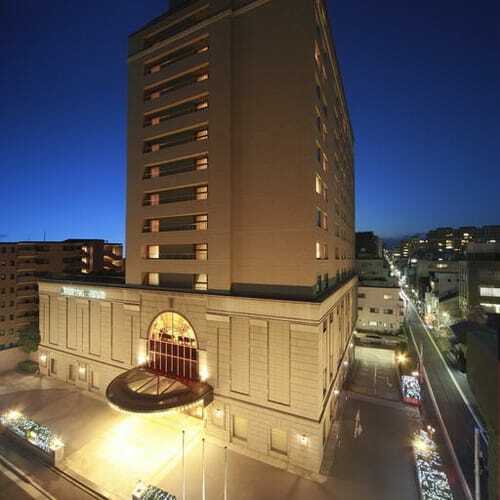 Upon arrival at Narita Airport, use your airport limousine bus coupons and transfer to your hotel for check in. 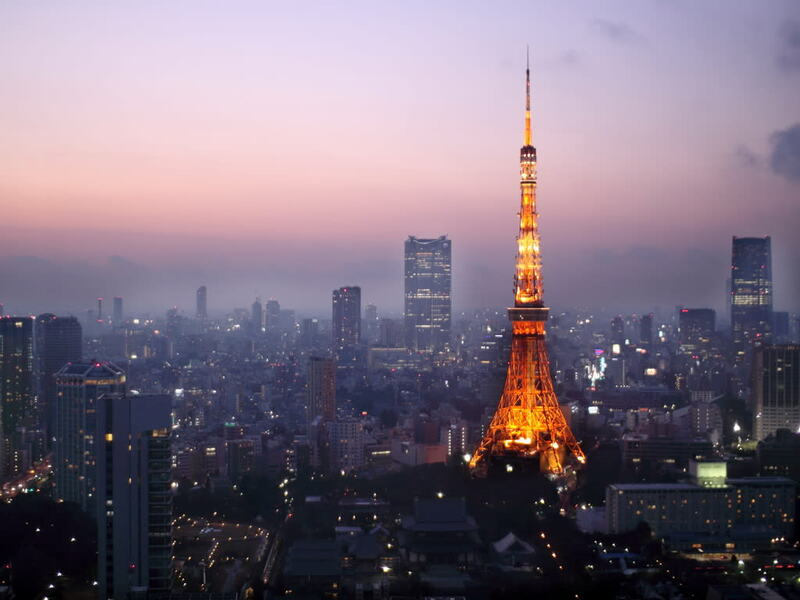 This morning, see the best of Tokyo with a half-day tour of the city’s most glamorous neighborhoods and iconic landmarks. Enjoy the afternoon at leisure. Travel by coach to Mt. Fuji, Japan’s highest mountain at 12,388 feet. Stop at Mt. 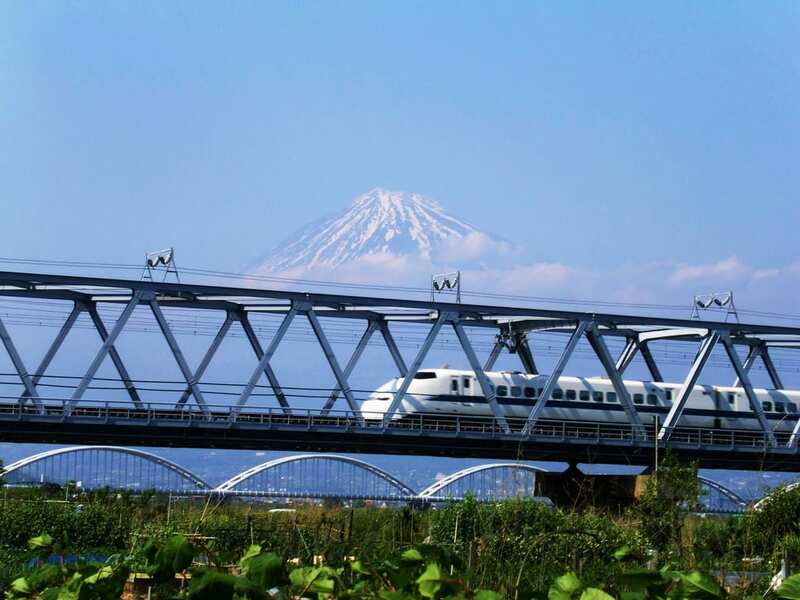 Fuji’s fifth station at 7,607 feet (weather permitting) , you will be inspired by the beauty of the landscape. 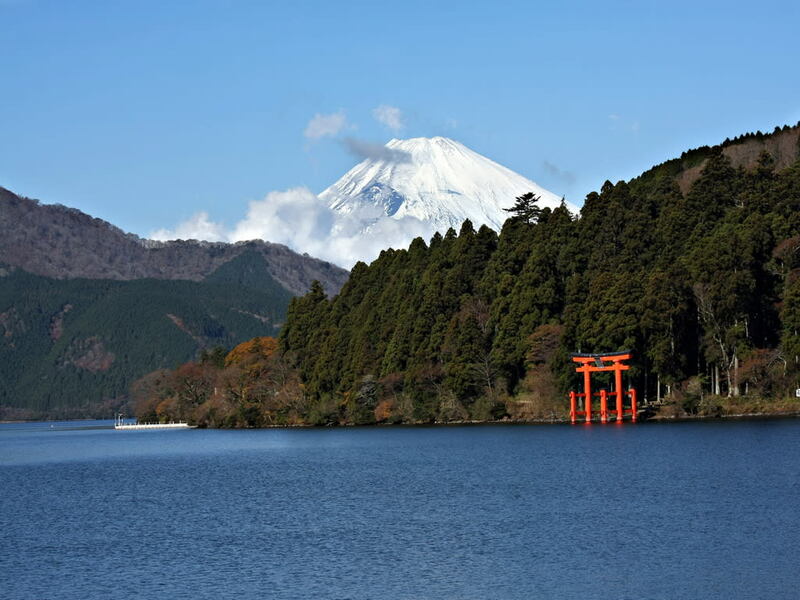 After lunch, enjoy a boat ride across picturesque Lake Ashi. Afterward, take a scenic cable car ride up Mt. Komagatake to the Owakudani volcanic valley, famed for its scenic views and kuro-tamago hot springs. *Your large baggage (1 piece per person) such as suit case will be transported separately from Hamamatsucho Bus Terminal to hotels in Kyoto City. 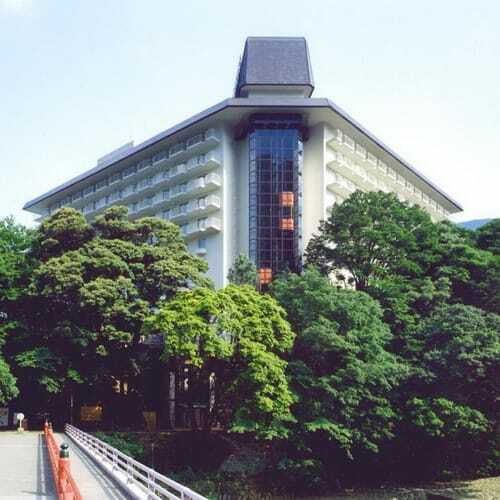 Please prepare an overnight bag for your stay in Hakone, or you may leave your large baggage at the bell desk and bring a light carry-on to Hakone and Kyoto for your convenience). At Odawara Station, board a non-reserved Kodama or Hikari Shinkansen (Bullet train via Shin-Yokohama Station) to Kyoto, the ancient imperial capital of Japan. After lunch, travel to Nara, the first permanent capital of Japan. Visit Todaiji Temple and the Great Buddha, colorful Kasuga Taisha Shrine with 3,000 lanterns, and Nara Park (Deer Park), home to hundreds of freely roaming deer. Drop off at your hotel in Kyoto. Begin our full day Kyoto sightseeing in Kyoto once the capital of Japan. First, we will visit the Nijo Castle, built in the early 17th century as a residence for the first shogun of the Edo Period (1603-1867). 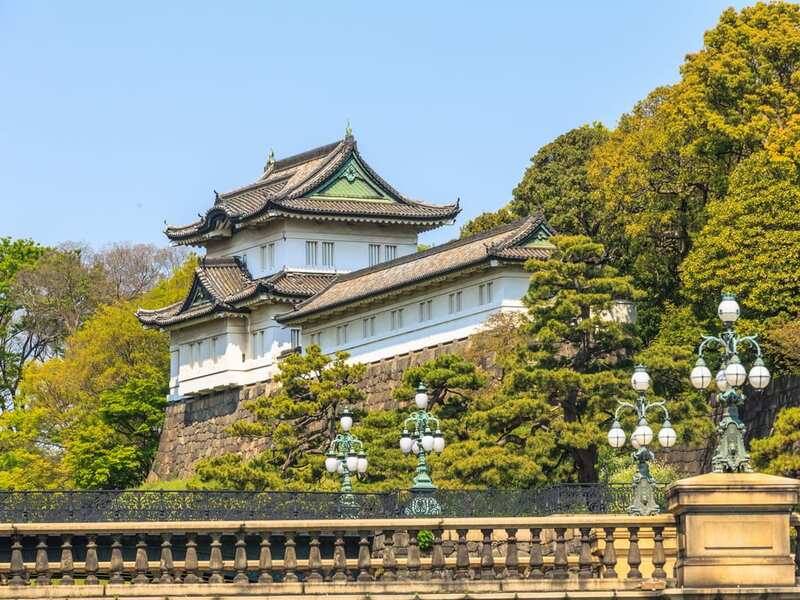 The palace buildings are arguably the best surviving examples of castle palace architecture of Japan’s feudal era, and was designated a UNESCO world heritage site in 1994. 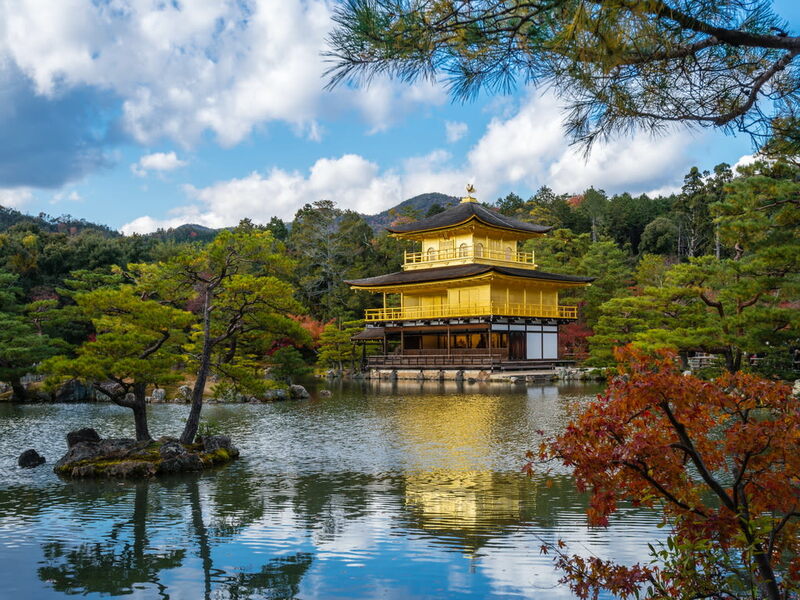 Then, discover the glittering Kinkaku-ji (Golden Pavilion), covered with gold paper, surrounded by green gardens and set on a lovely, tranquil pond. Next, tour the Kyoto Imperial Palace, built in the classical Japanese style and once the residence of Japan’s Imperial Family until 1868. After lunch, visit the stunning vermilion colored Fushimi Inari Shrine, its long tunnel of scarlet torii gates was featured in the film Memoirs of a Geisha. Continue to Sanjusangendo (Rengeo-in), famed for its one thousand life-size statues of the Thousand Armed Kannon which stand on both the right and left sides of the main statue in 10 rows and 50 columns. Our final stop is the famed Kiyomizu Temple, best known for its wooden stage that juts out from its main hall, 42 feet above the hillside below. The stage affords visitors a nice view of the numerous cherry and maple trees below that erupt in a sea of color in spring and fall, as well as of the city of Kyoto in the distance. Free at leisure until departure. Return to Tokyo by shinkansen (bullet train) in the evening. Arrive at Tokyo Station between 9:00 and 10:00 p.m. Upon arrival, transfer to your hotel for check-in. 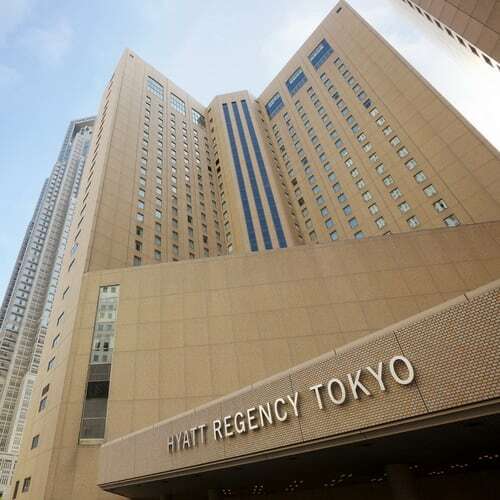 Reserve your departure airport limousine bus transfer at your hotel bell desk in Tokyo (Limousine bus coupon is required). *Your large baggage (1 piece per person) such as suit cases will be transported separately from Kyoto to your hotel in Tokyo. At the appropriate time, board your airport limousine bus to the airport for your departure flight.